All Frederick homes currently listed for sale in Frederick as of 04/25/2019 are shown below. You can change the search criteria at any time by pressing the 'Change Search' button below. If you have any questions or you would like more information about any Frederick homes for sale or other Frederick real estate, please contact us and one of our knowledgeable Frederick REALTORS® would be pleased to assist you. "This beautiful modern farmhouse is luxury living in an idyllic rural setting. Unparalleled views of Longs Peak/Front Range. This is the place you want to call home. Dedicated open space, walking/riding trails, horses OK. Open floor plan, large island in kitchen, roomy main floor master. Construction has not started. Chance to choose your finishes. Or bring your own plans subject to architectural approval." "Immaculate, move-in ready home features a stunning entry w/ sky high ceilings & natural light sure to impress your guests! Main floor features a beautiful kitchen, separate dining area, bedroom/office w/ a huge walk in closet & full bathroom. Upstairs is a massive loft space, oversized laundry room w/ extra storage closet, & French doors opening to a beautiful master suite! Separate HVAC for upstairs! Neighborhood includes a fabulous community pool & park w/ easy access to a # of trails&paths." 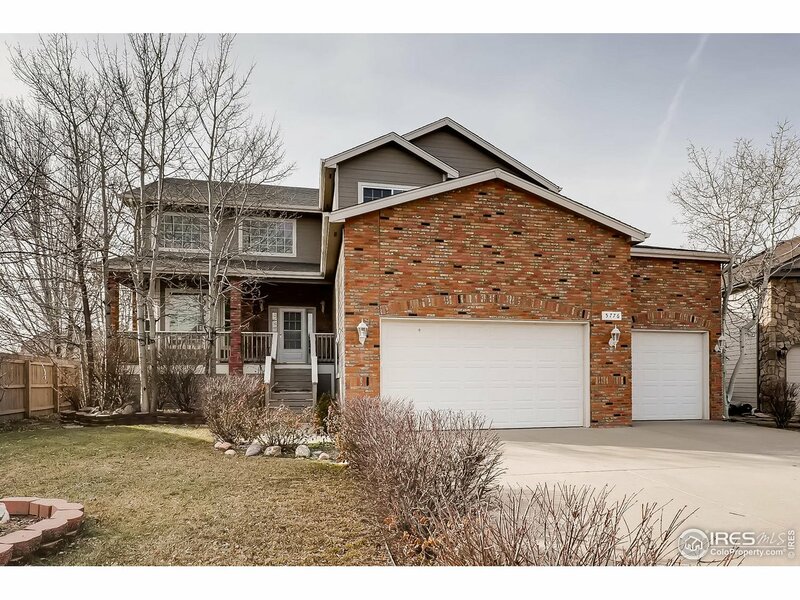 "Immaculate 5-bedroom home backing onto open space with a In-Law Suite! Inside you are greeted by soaring ceilings, beautiful wood floors & a grand staircase flanking the formal living & dining room. Wall-to-wall windows with double french doors line the family room/kitchen complete with a gas fireplace, massive island & walk-in pantry. Master suite feats a 5-piece bath with a walk-in closet. 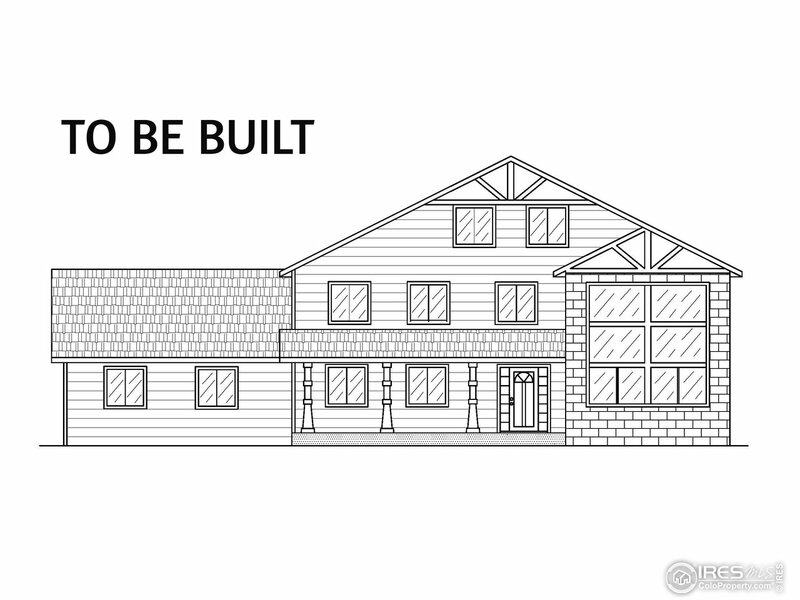 The finished basement includes a 2nd kitchen, 2 beds, 2 full baths & a massive rec room." "Gorgeous well maintained semi-custom home with tons of upgrades! Beautiful kitchen with granite countertops, large island and spacious eating area. Fully finished basement with media room-projector and screen included! Smart home features and LED lighting throughout. French doors lead to a spacious master suite with sitting area and private deck. Custom master bathroom includes large jetted tub and walk-in shower with dual heads. Must see!" "Beautiful Moore Farms, your new home sits next door to the park and the pool! Golf community adjacent to Bella Rosa Golf Course. 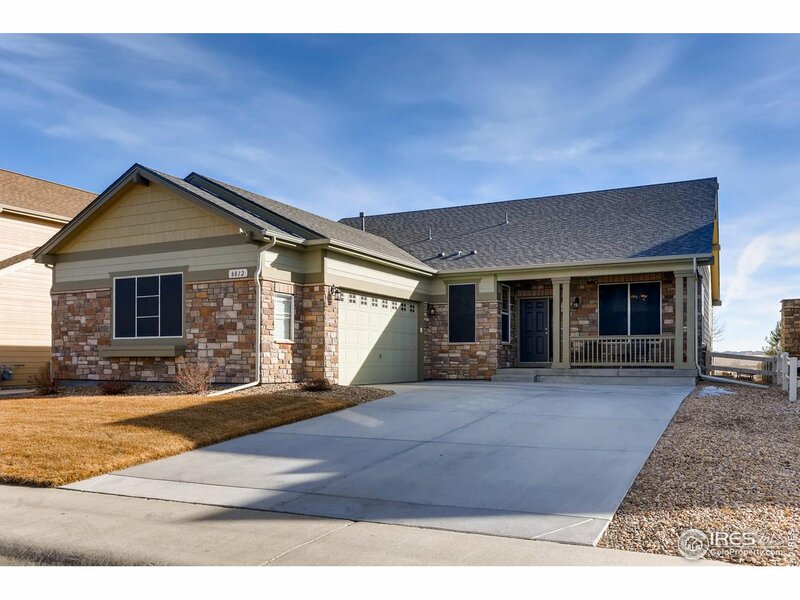 This gorgeous Ranch home has basement 50% finished, with a large storage area. Unique feature is one of the bedrooms is finished into a beautiful walk-in closet can be converted back) can be a sewing room, craft room with endless possibilities! The back patio is completely covered, finished, built-in lighting and sound! So many unique features - it is a MUST SEE!" "Welcome home to Moore Farm. 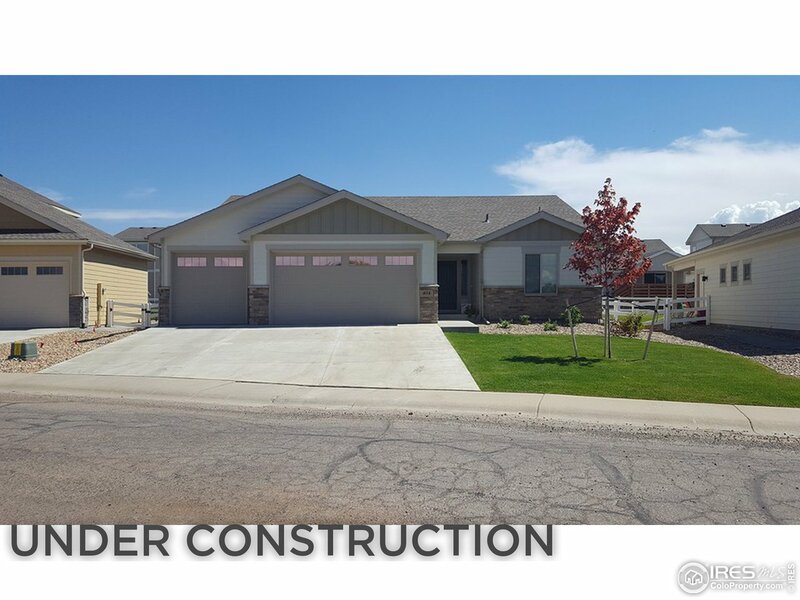 This 3-bed + Study, 2 full-bath ranch home has nearly 2300 finished sqft., w/ a huge full unfinished basement just waiting for your grand vision. Backing to the Bella Rosa Golf Course, and right across the street from the luxurious saltwater pool, this home is loaded w/ upgrades, such as a double oven, gas range, granite counter tops, and real hardwood floors. Lightly lived-in and built in 2016, this coveted home is going to be a great find for one lucky buyer." 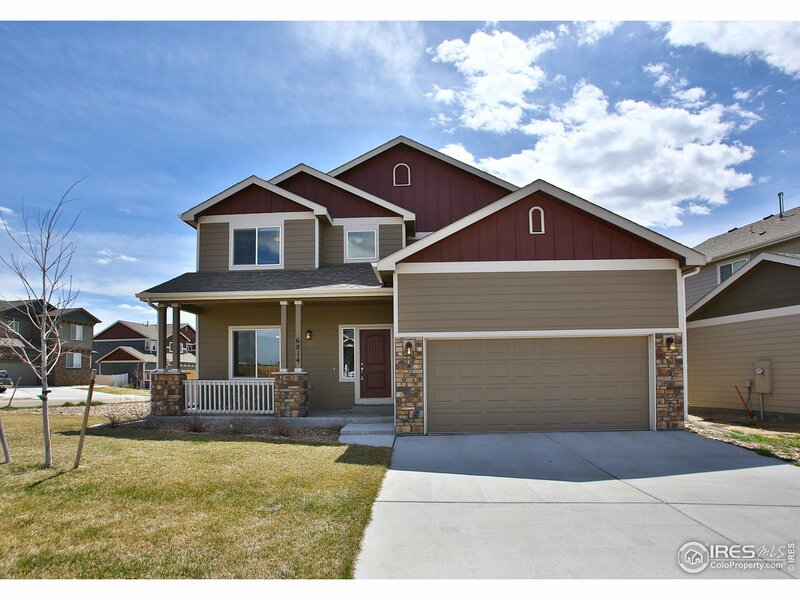 "The stunning Harvard features an open floor plan, 5 bedrooms and 3 full baths. 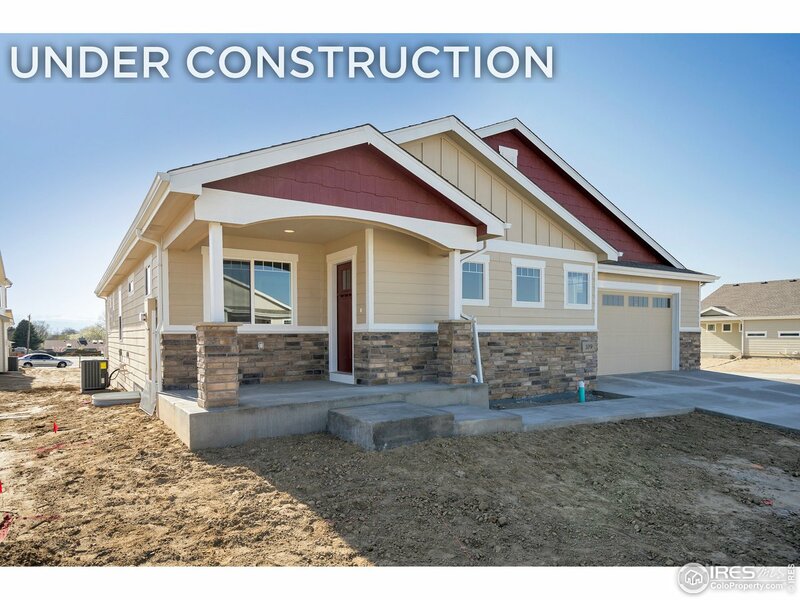 This beautiful new home comes with over $10,000 in upgrades including energy efficient and stainless steel appliances, spacious granite countertops, and an attached two car garage. The Harvard showcases a spectacular master suite complete with a walk-in closet, as well as a large loft, a downstairs bedroom, a covered porch and front and back yard landscaping." "Brand new home located blocks from Downtown Frederick. Photos are from previously built home. Open floor plan with huge island and high-end finishes. Large family room and generous sized bedrooms. Located on a large corner lot covered patio. Luxury included features throughout the home including granite countertops, upgraded cabinets, laminate wood floors, luxury tile, Samsung stainless appliances, front/rear landscaping w/fence and more!" 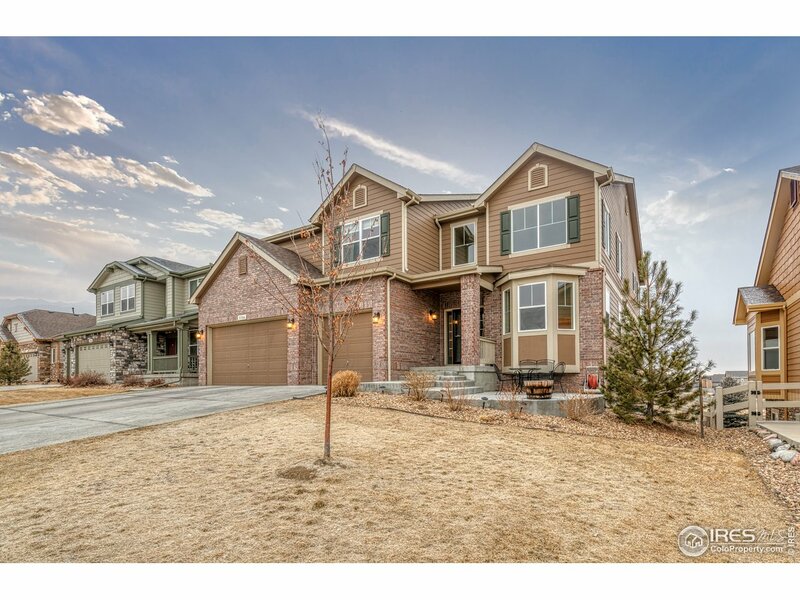 "Beautiful 5 bed home w/ 3-car garage! 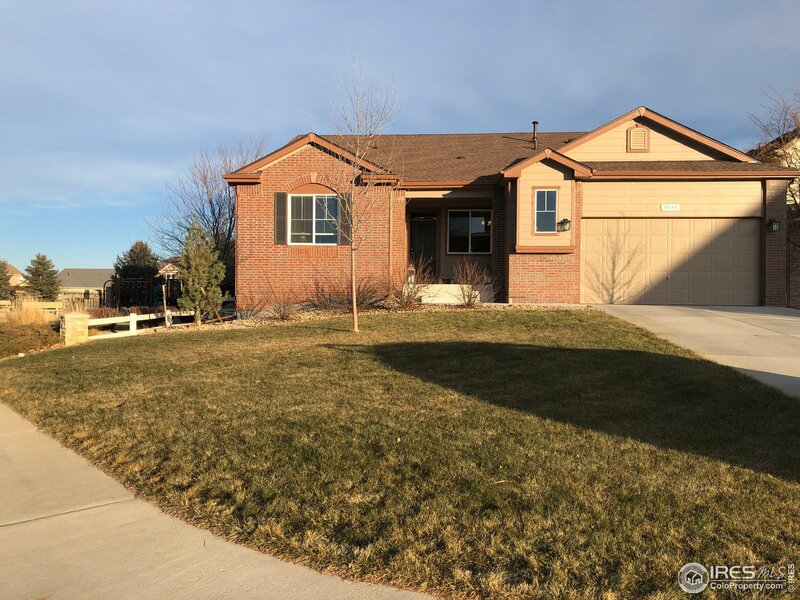 New energy efficient windows, upgraded appliances, cabinets & blinds, granite counters throughout, solar panels, professionally finished basement & backyard. Great room has soaring ceilings & gas fireplace. Gorgeous eat-in kitchen w/breakfast bar, wood floors & separate dining room. Main floor master suite w/vaulted ceilings & 5 piece bath. Walk-in closets in all 5 BRs. Flexible loft space. Large rec room. Stamped concrete patio & shed." "Near new home in desirable Carriage Hills. Close to Rec Centers, Schools and Restaurants in downtown Frederick. 4 bedrooms including a beautiful master suite with 5 pc bath. Granite everywhere and a upgraded kitchen with eat in island. Laundry on the upper floor close to bedrooms. Washer and Dryer included. Stainless Steel appliances including refrigerator. 3 car garage, fenced landscaped yard. Large corner lot. Great mountain views from the master bedroom." 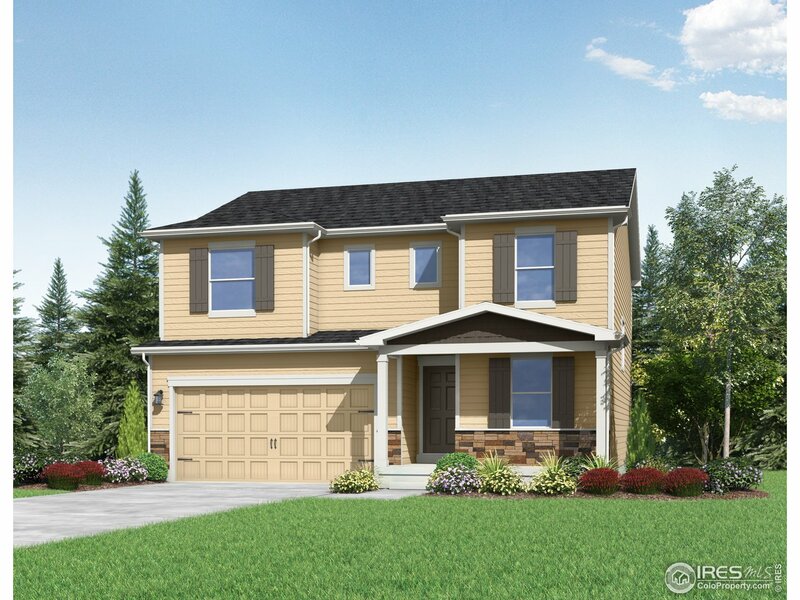 "The Columbia is a spacious two story home that features 4 bedrooms and 2.5 baths. 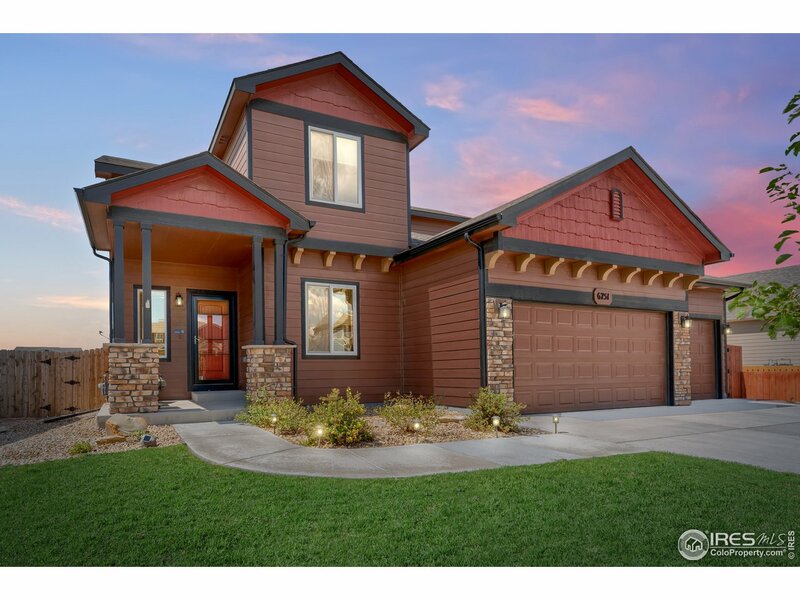 This spectacular new home showcases a master suite compete with an impressive walk-in closet, as well as double sinks in all full baths, a large loft, a den, a mudroom, a covered porch and full yard landscaping. 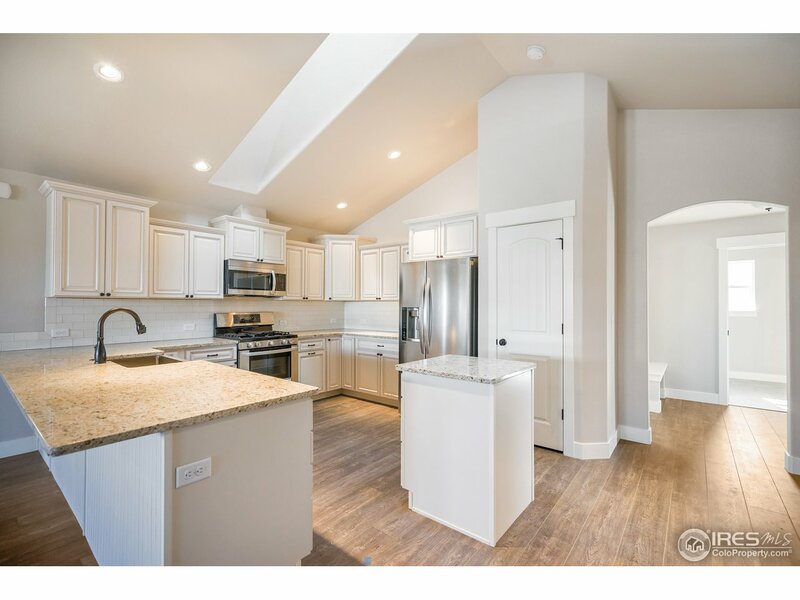 This home is equipped with over $10,000 in upgrades including stainless steel, energy efficient appliances, gorgeous granite countertops, and an attached two car garage." "Move in Ready! Amazing bright and open Ranch style home with huge oversized 4 Car Tandem garage! Generous sized family room, gas fireplace, and bright kitchen. Luxury features including quartz countertops, extensive engineered wood floors, luxury tile, LG appliances, front/rear landscaping, amazing foot covered patio! Alliance also provides all the quality with 97% efficient furnace, tankless water heater, A/C, class IV hail resistant shingles and more!" "Under construction ready in June. Brand new ranch patio home series at Maple Rdige II. Low-maintenance ally load homes with full basements! Photos are from previously built home but finishes are similar. Open floor plan with luxury kitchen with high-end finishes. Large family room with an open concept floor and generous sized bedrooms. Dream garage with an oversized 3 car garage perfect for all the toys and storage you need! Luxury included features throughout the home." 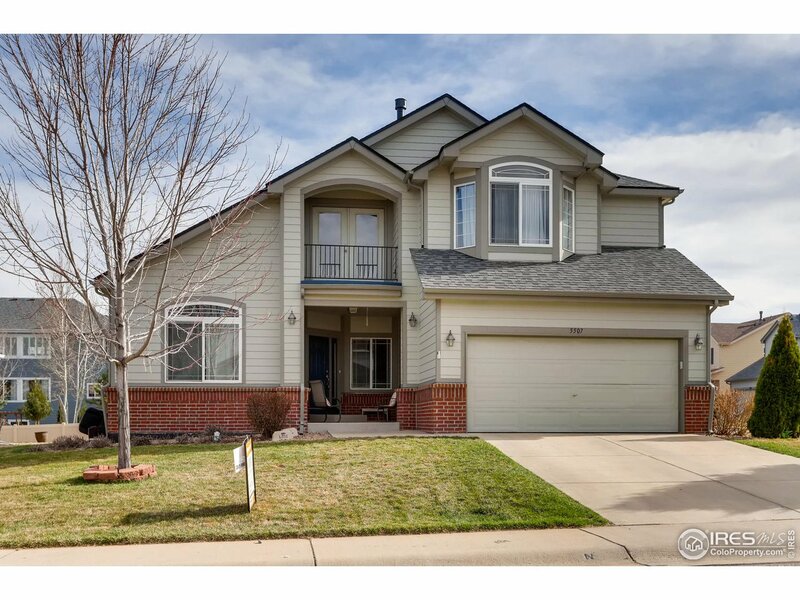 "Bright an open new 2-story home w/ oversized 3-car tandem garage backing to community open space with mountain views. Main floor office, large kitchen and generous bedroom sizes. Master suite with spacious walk-in closet and luxurious bath. Price includes top of the line finishes such as granite, extensive laminate wood flooring, tile baths, stainless appliances, refrigerator, air conditioning, garage door opener, front and rear landscaping and fenced yard. Photos are from similar model." "Brand new home located blocks from Downtown Frederick. Photos are from previously built home. Open floor plan with kitchen island and high-end finishes. Large family room and generous sized bedrooms. Located on a large corner lot with large covered patio. 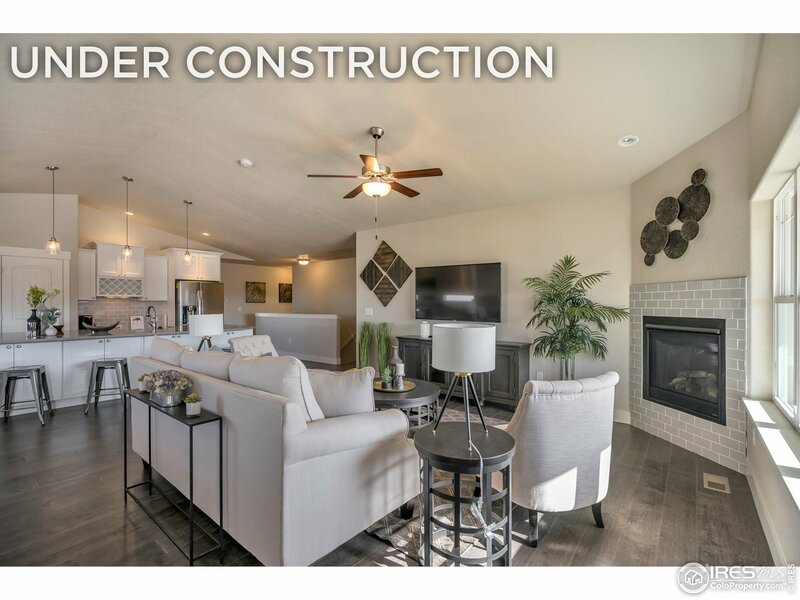 Luxury included features throughout the home including granite countertops, upgraded cabinets, laminate wood floors, luxury tile, Samsung stainless appliances, front/rear landscaping w/fence and more!" 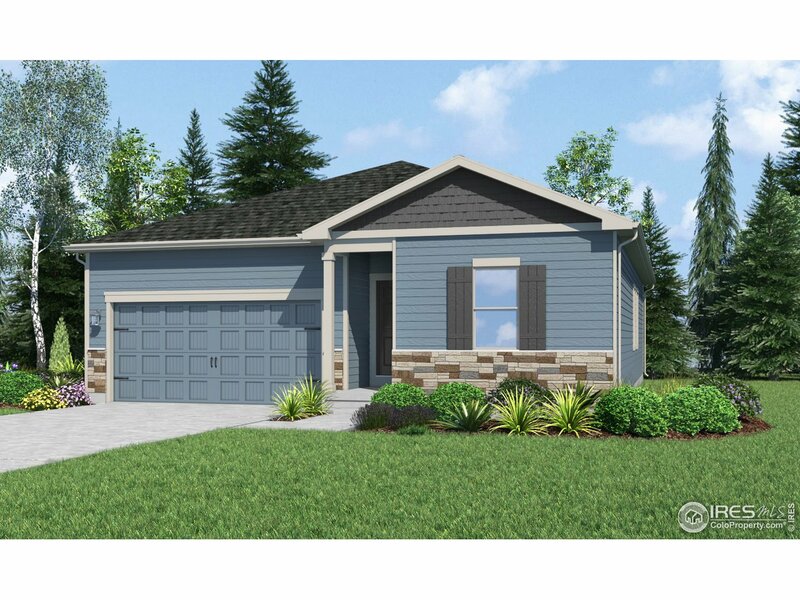 "The beautiful Princeton is a new one story home that showcases an open floor plan, 3 bedrooms and 2 full baths. This home comes with over $10,000 in upgrades including new stainless steel appliances, spacious granite countertops, custom 42-inch cabinets, a large laundry room and a mud room. It also features a fenced backyard, attached garage and complete landscaping. Additionally, Westview includes a children's playground, open fields, a picnic area and much more!" 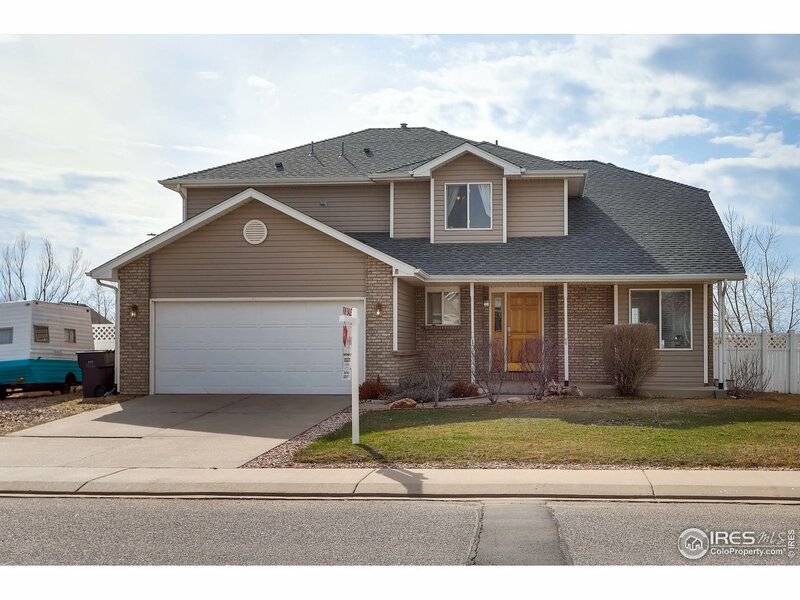 "Come check out this well cared for home with 4 bedrooms and 3 bathrooms! Open floor plan as well as kitchen and eating area with stainless steel appliances. Master bedroom has en suite bathroom. Finished basement. Great yard for entertaining or enjoying to yourself - completely fenced! Corner lot! NO HOA! RV parking available on side of house! Home located near parks, schools, and major roads." "This beautiful 3 bedroom, 2.5 bathroom new home features a private master suite complete with a walk-in closet, as well as a breakfast nook, a large upstairs laundry room, a covered porch and front and back yard landscaping. 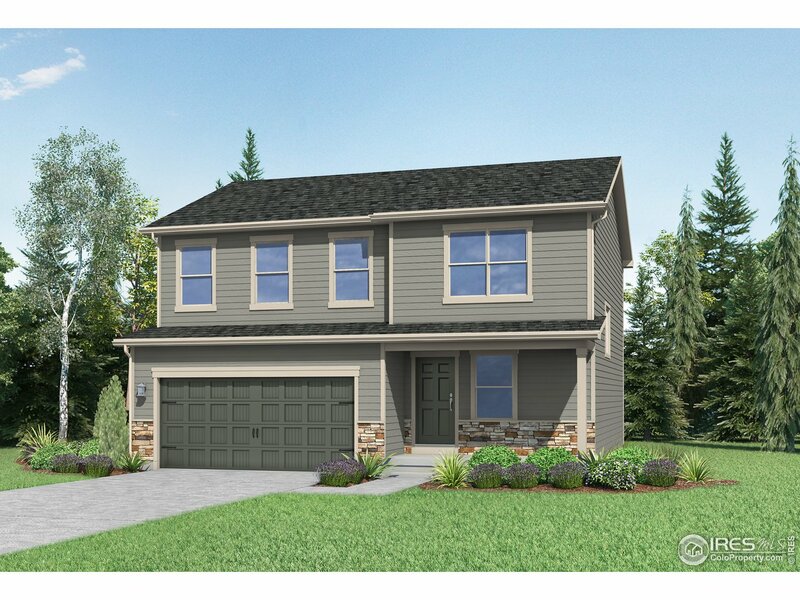 This gorgeous Yale plan comes with over $10,000 in upgrades including stainless steel, energy efficient kitchen appliances, spacious granite countertops, and an attached two car garage. Westview also includes a playground, open fields, and much more!" "This beautiful 3 bedroom, 2.5 bathroom new home features a private master suite complete with a walk-in closet, as well as a breakfast nook, a large upstairs laundry room, a covered porch and front and back yard landscaping. 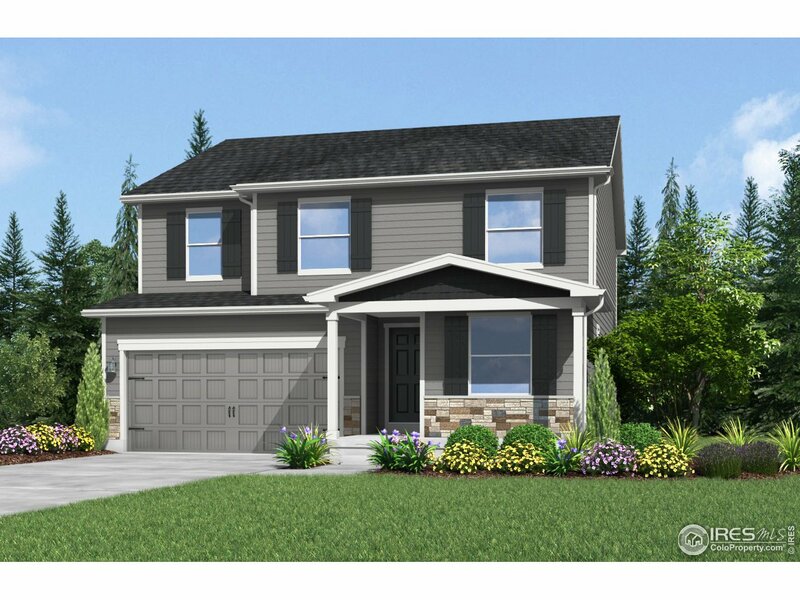 This gorgeous Yale plan comes with over $10,000 in upgrades including stainless steel, energy efficient kitchen appliances, spacious granite countertops, and an attached two car garage."